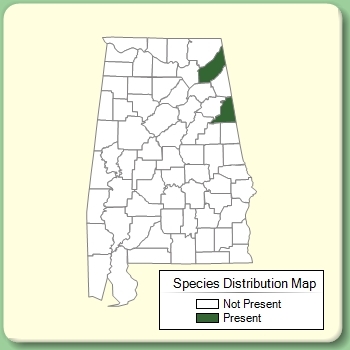 Habitat: Occasionally cultivated as an ornamental and persisting around old homesites. 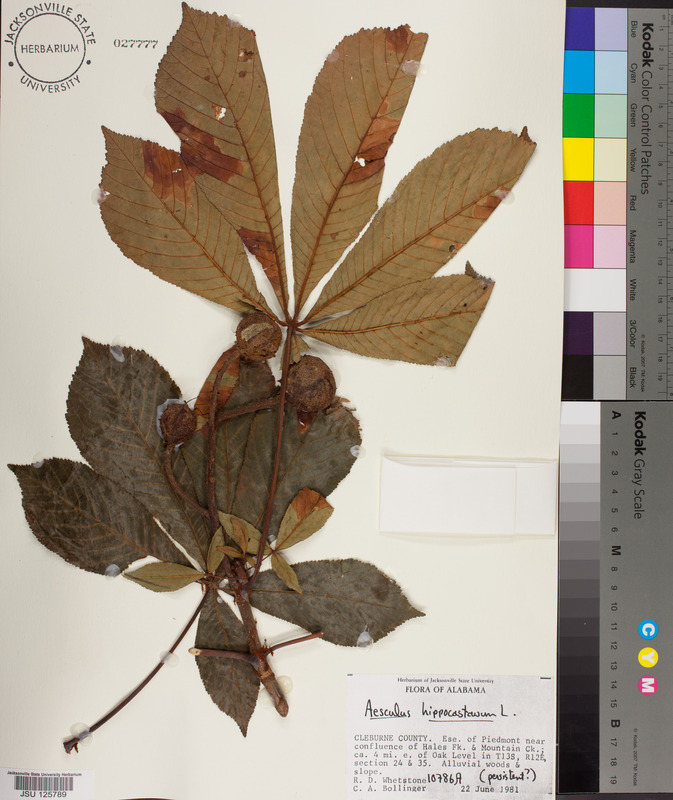 Citation Aesculus hippocastanum L., Sp. Pl. 1: 344. 1753. 30553 Cleburne 25 OCT 1976 JOHNSON, JERRY L.
30947 Cleburne 25 OCT 1976 JOHNSON, JERRY L.